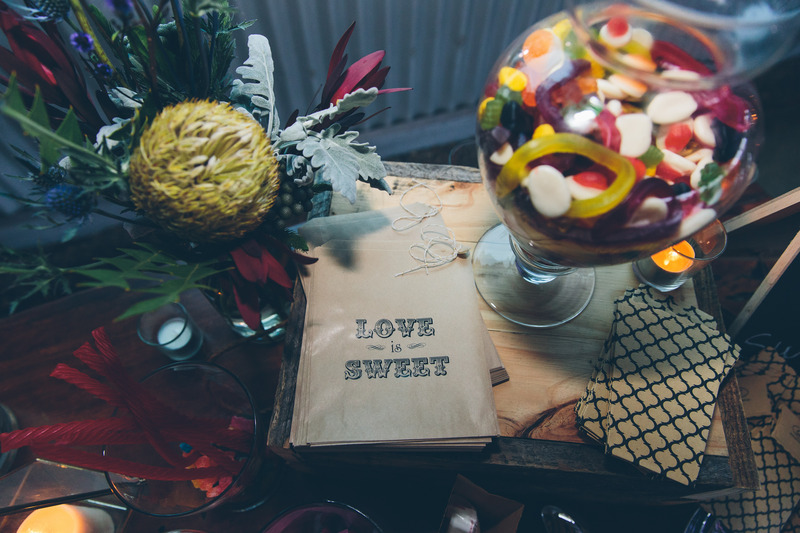 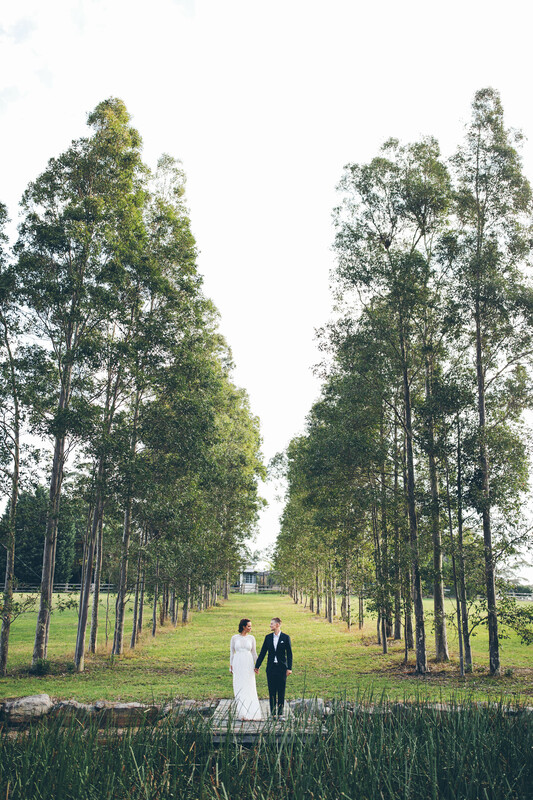 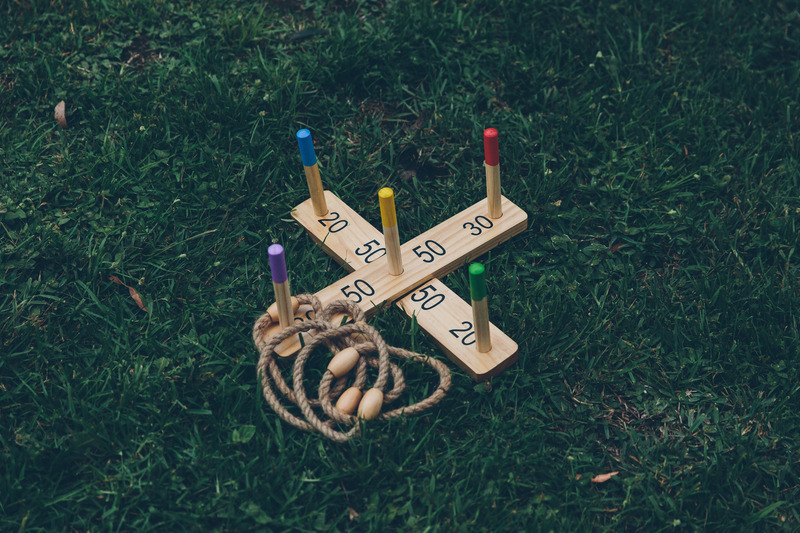 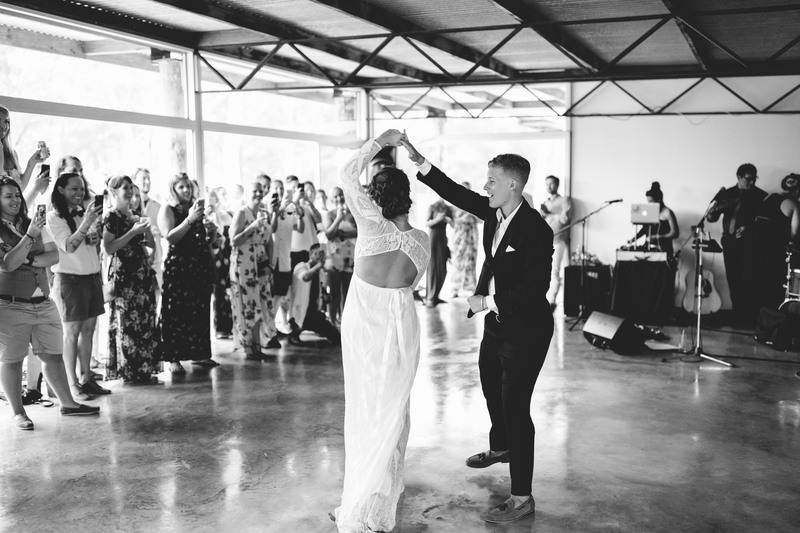 We are in absolute LOVE with the pics from amazing photographer Alex Marks, so stunning and captured this fun and love filled wedding day perfectly! 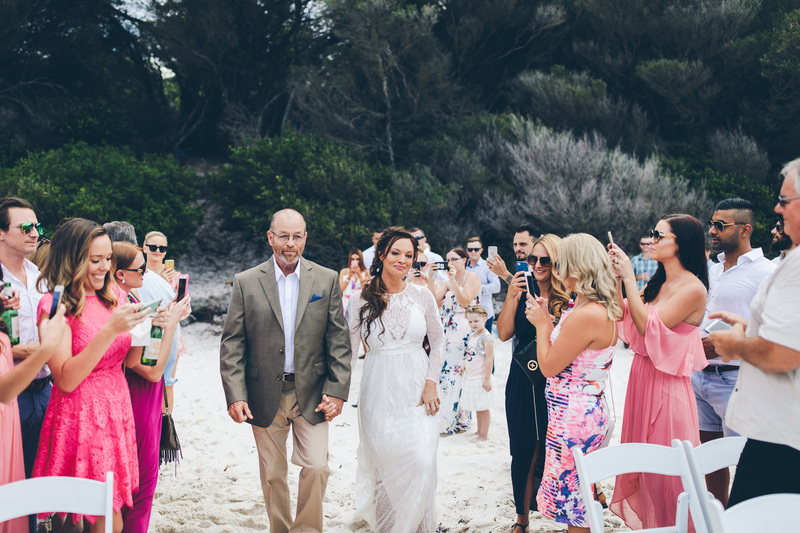 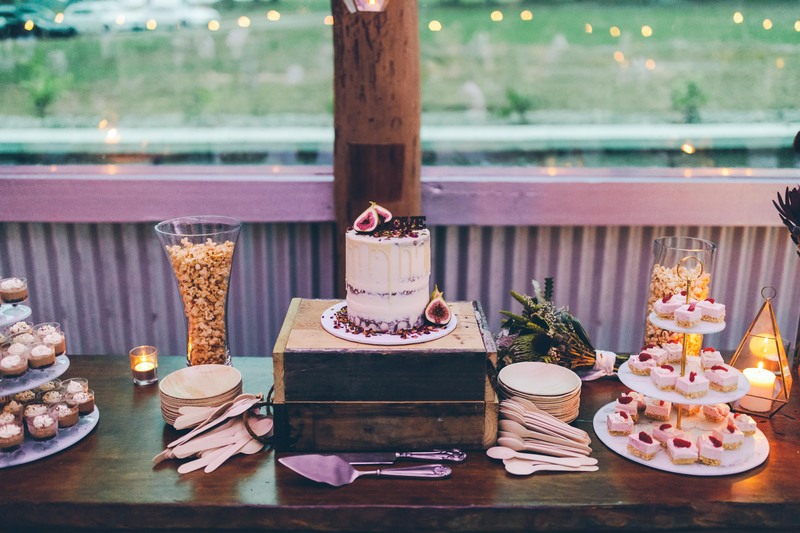 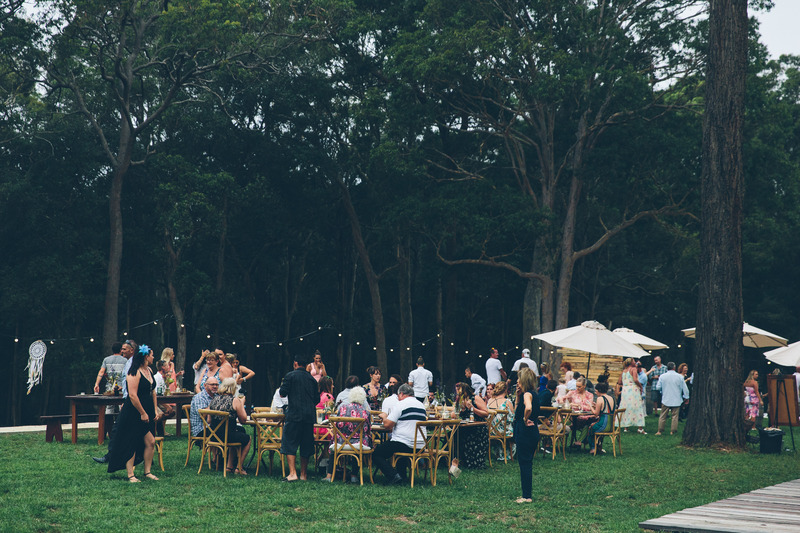 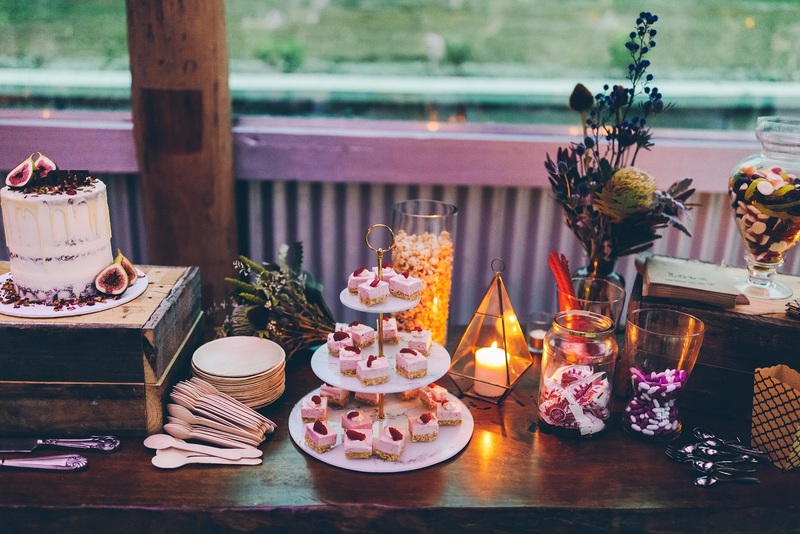 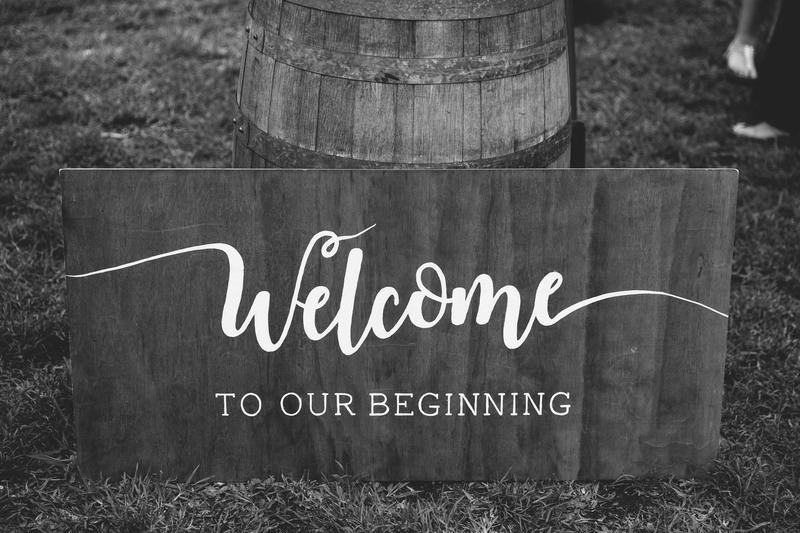 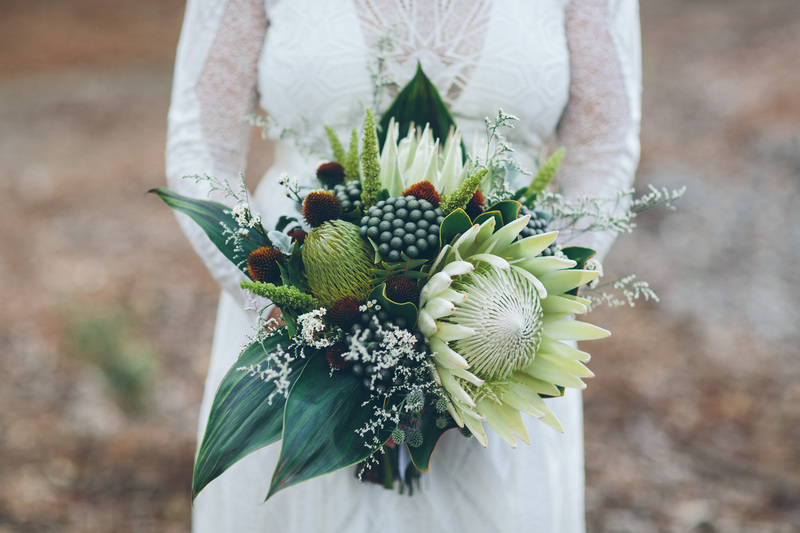 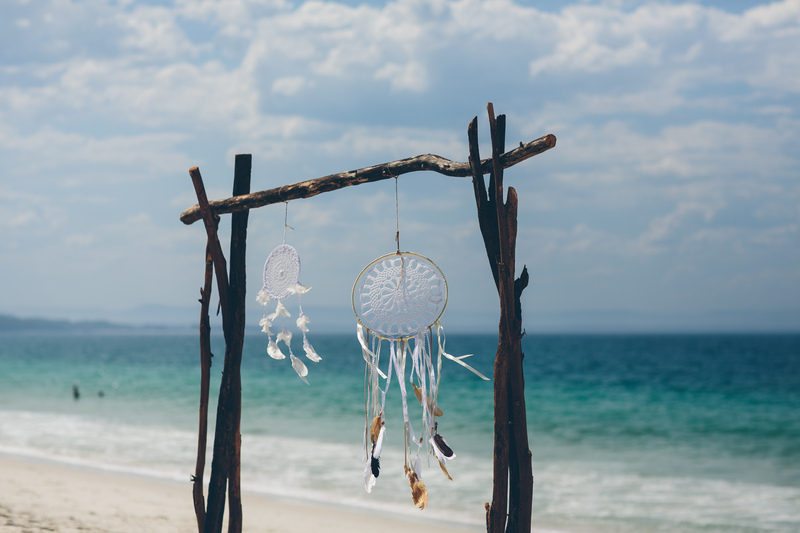 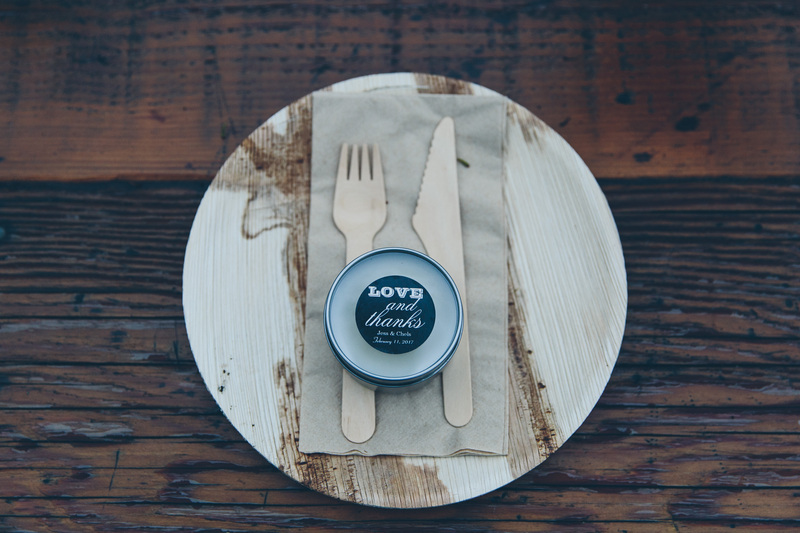 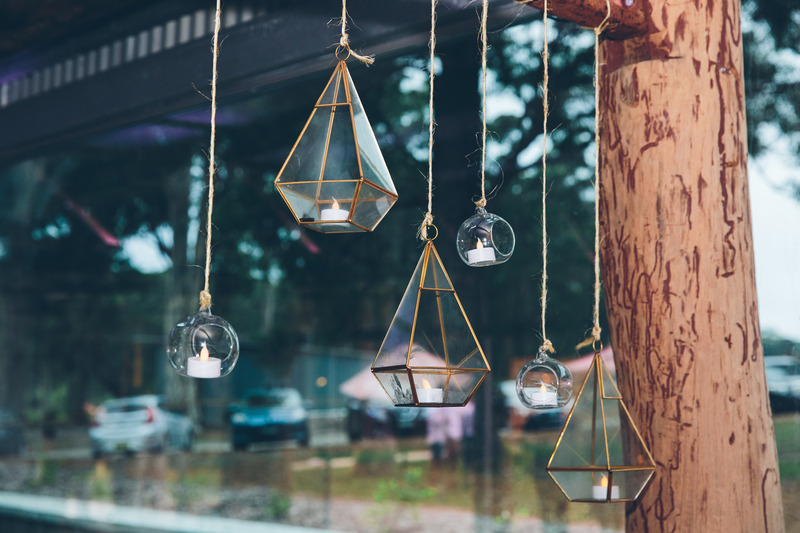 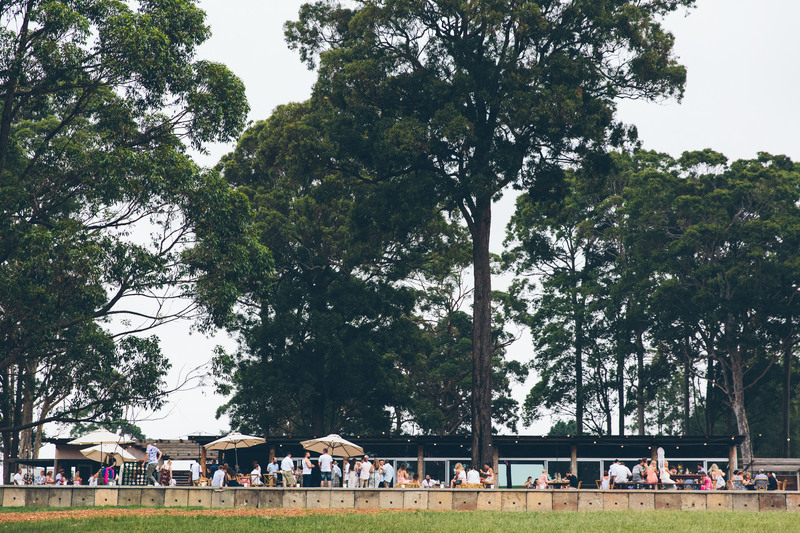 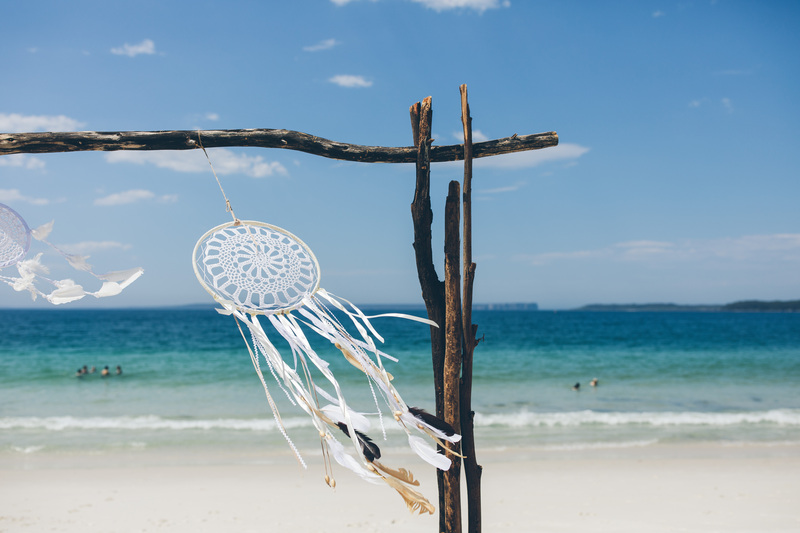 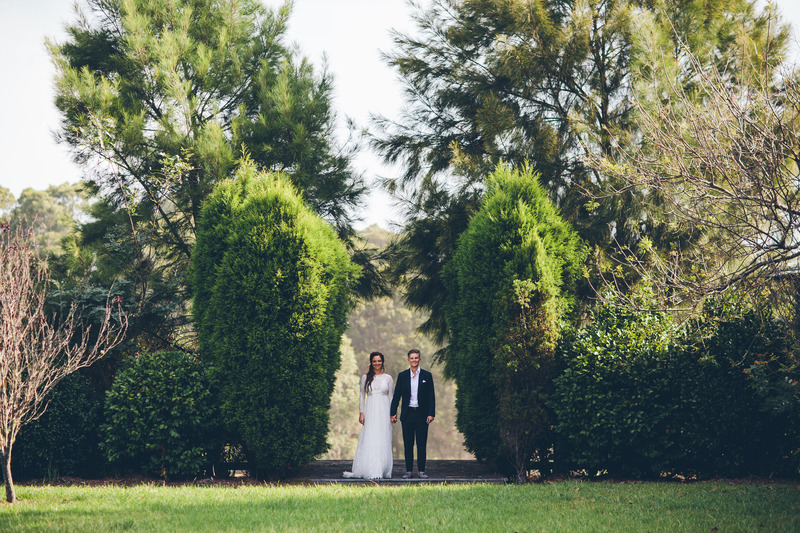 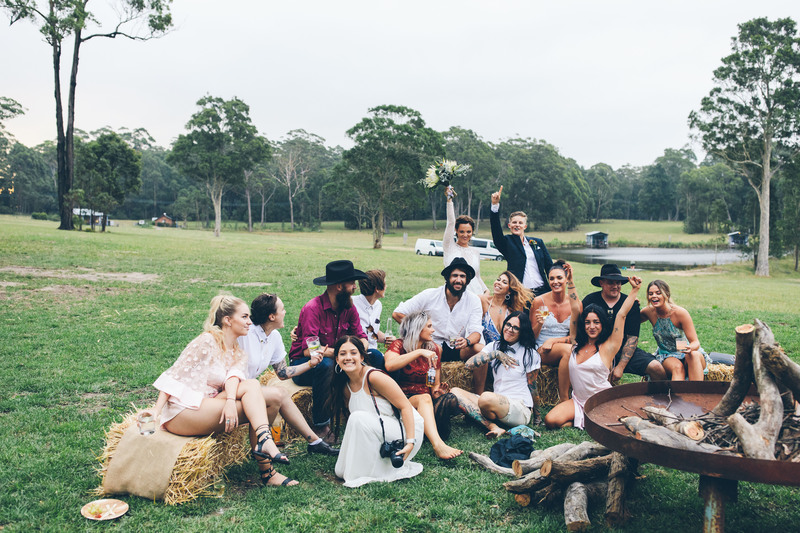 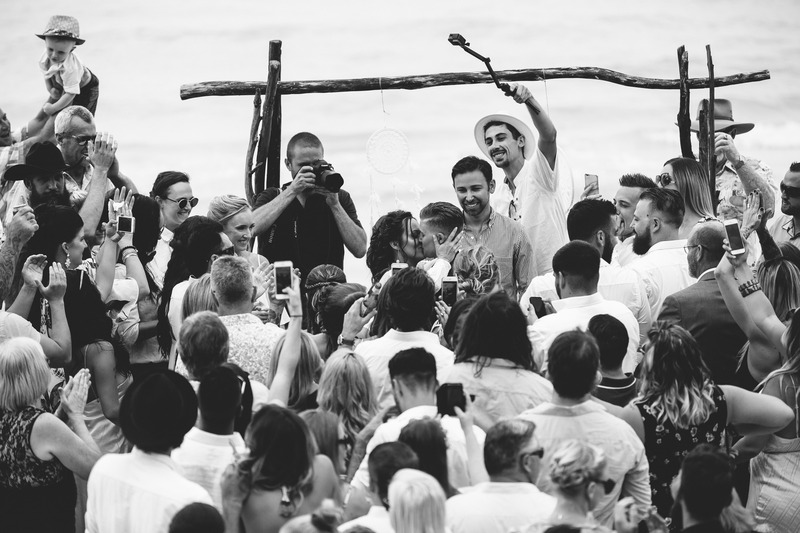 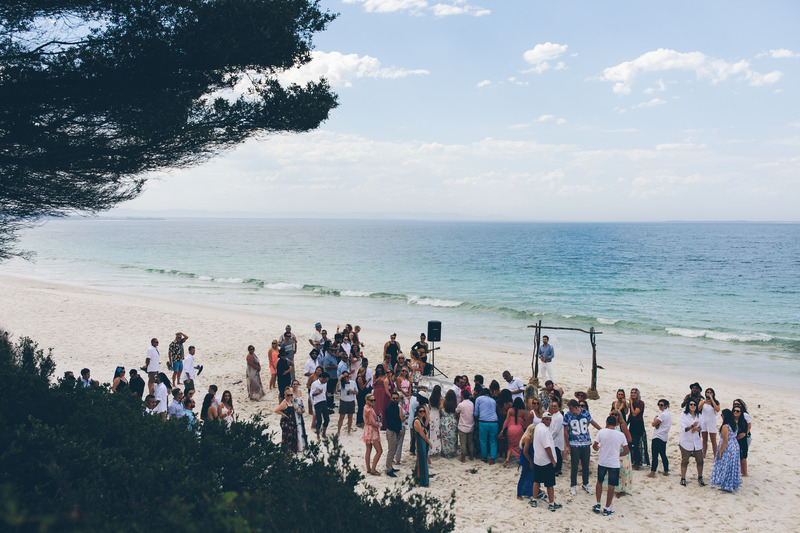 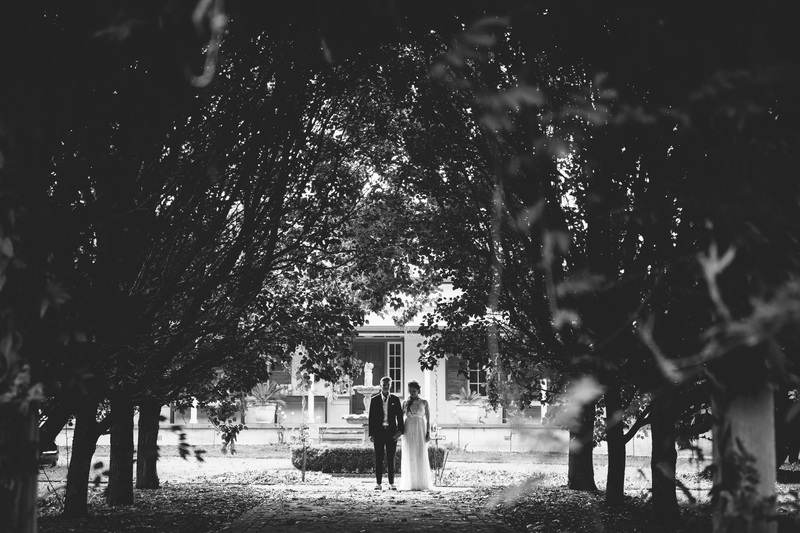 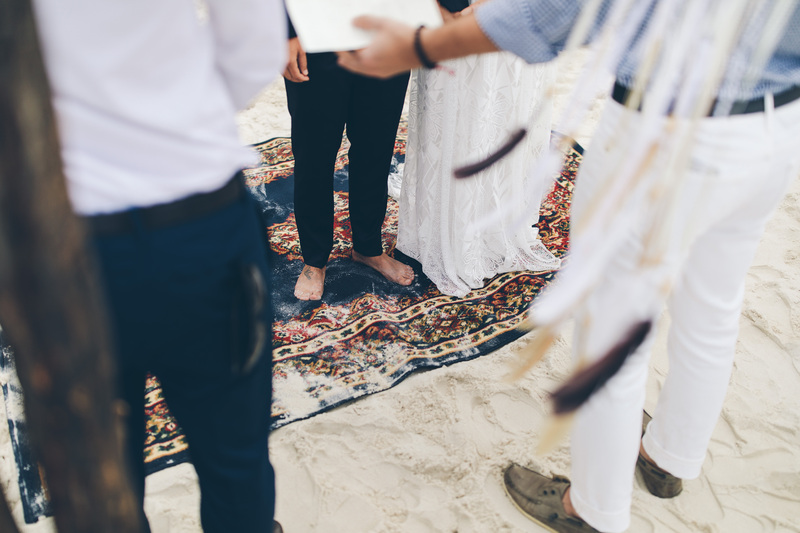 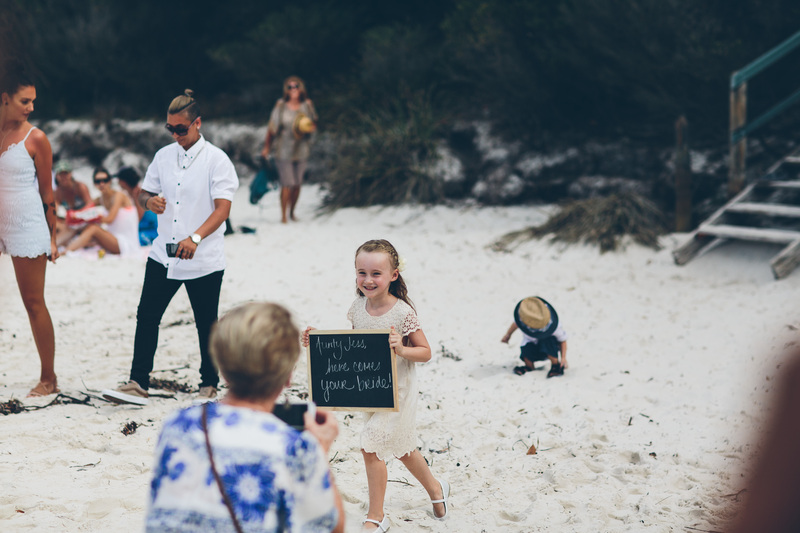 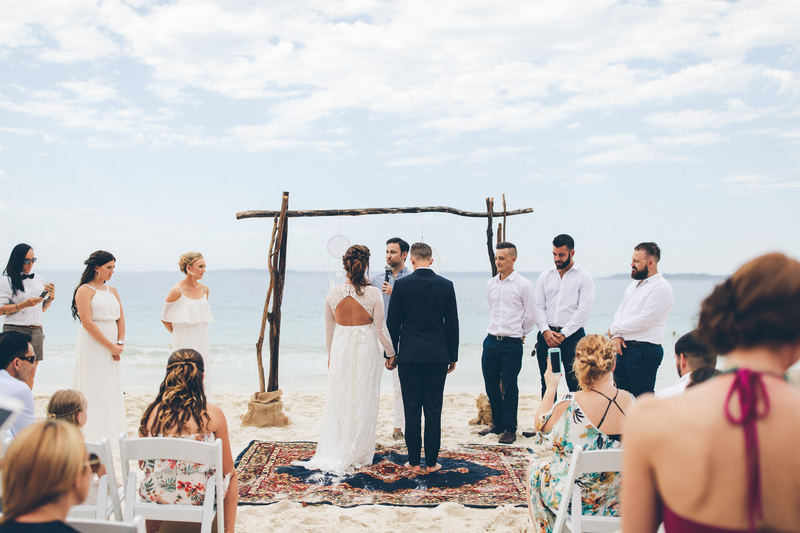 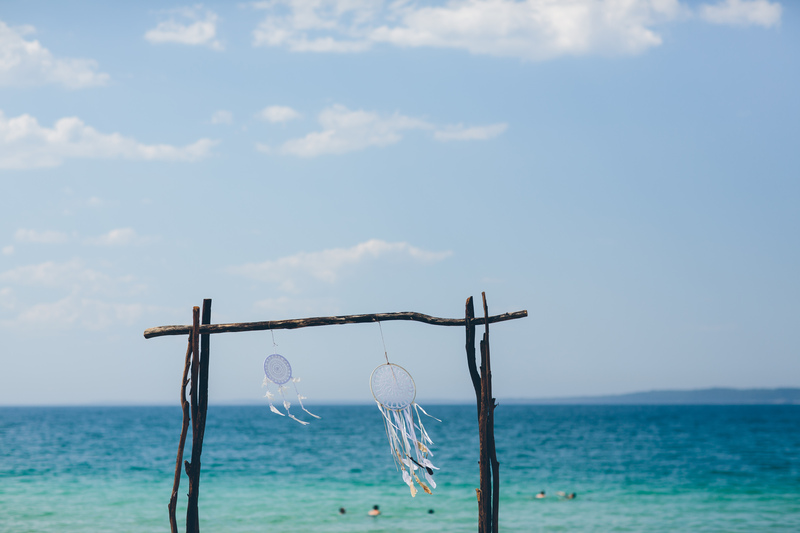 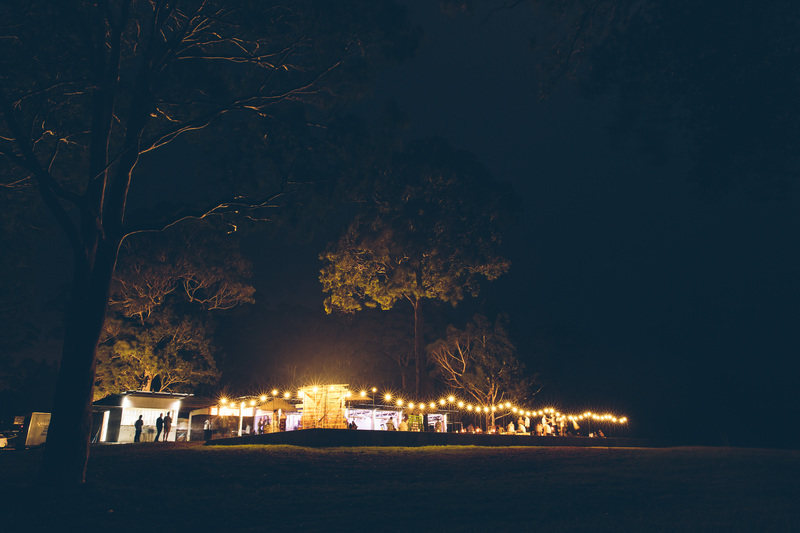 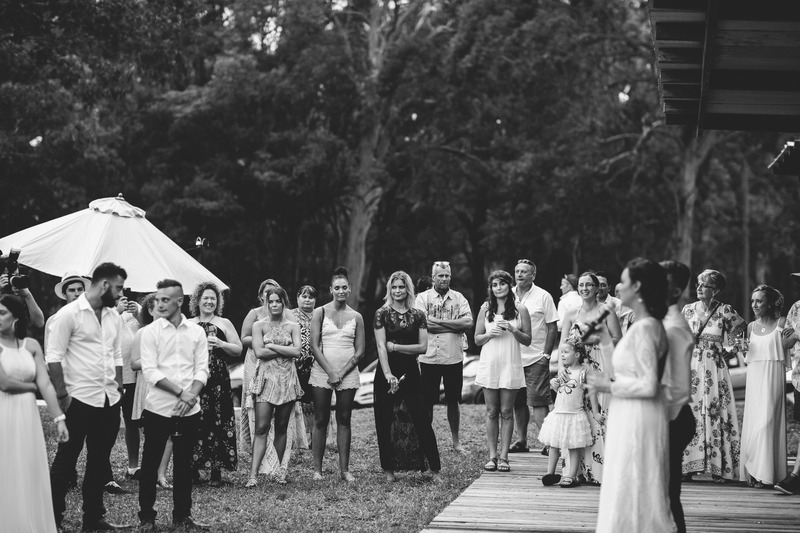 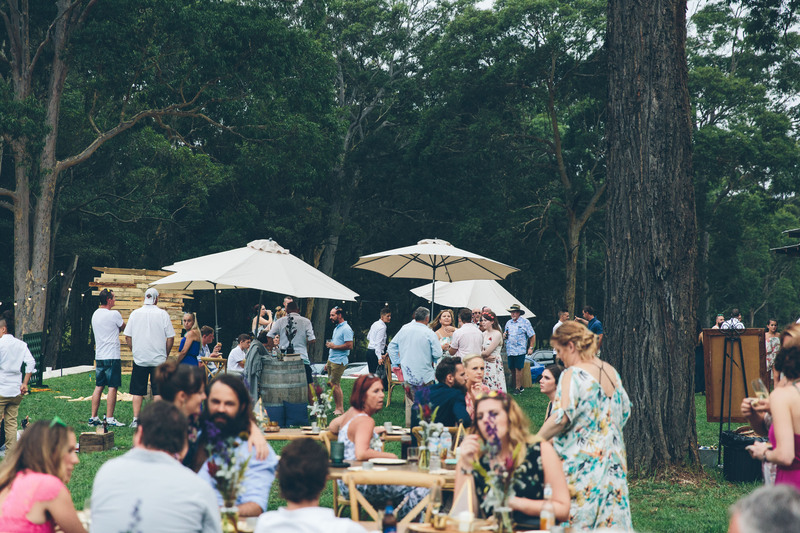 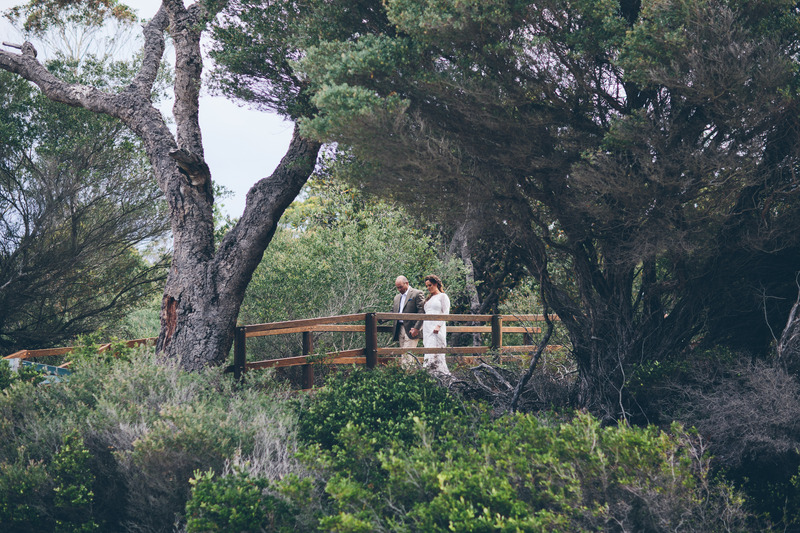 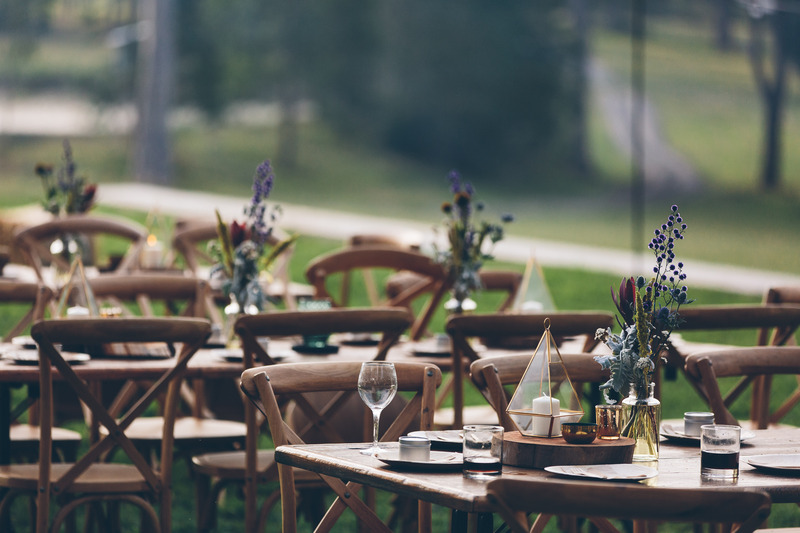 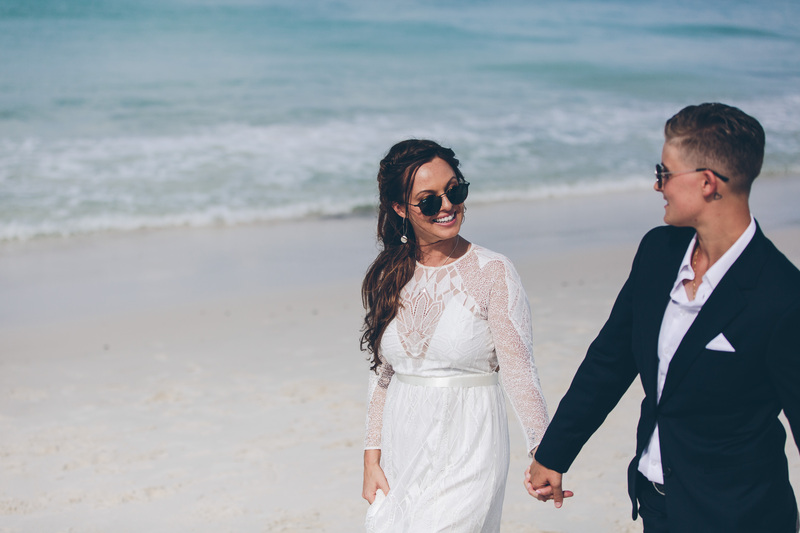 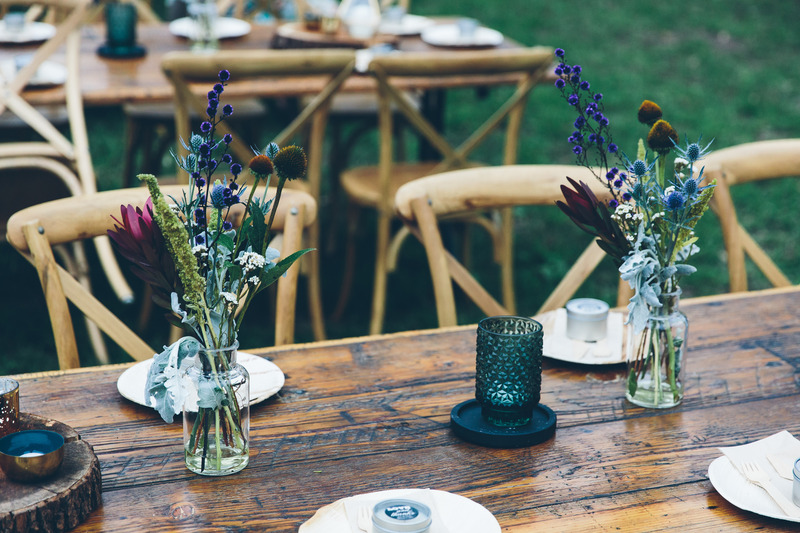 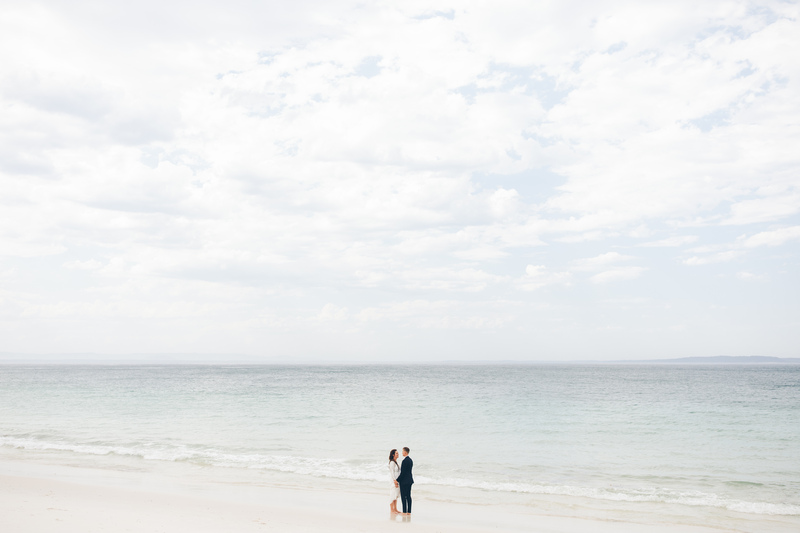 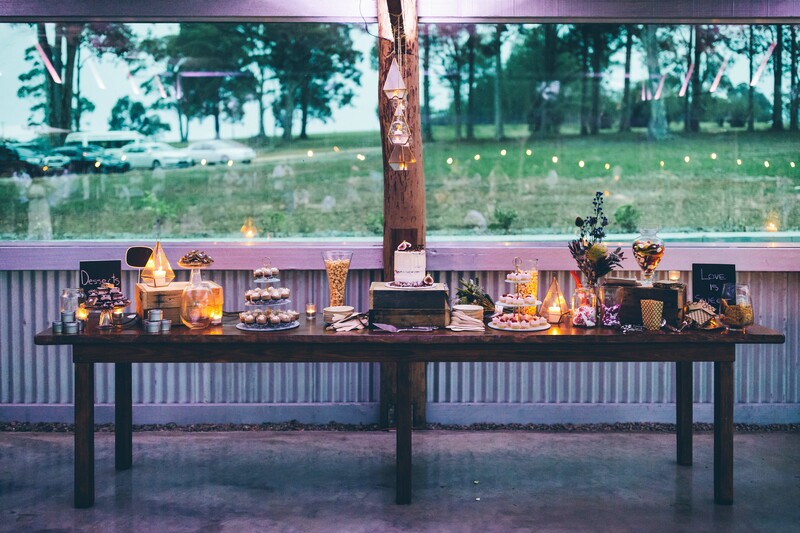 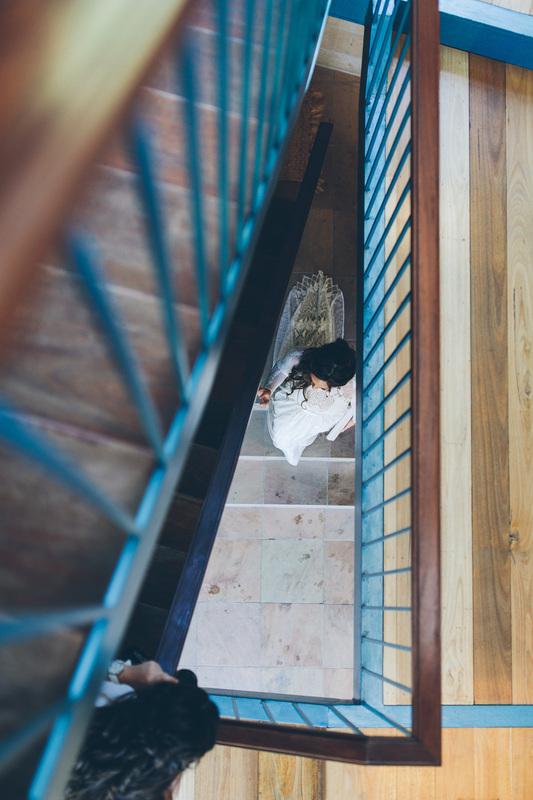 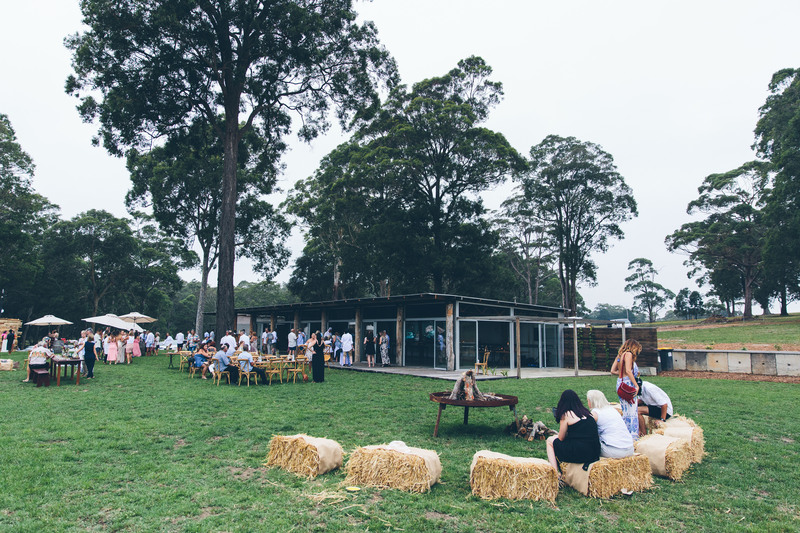 The ceremony was held on one of those crazy 40 degree plus days down on the shores of the tranquil Jervis Bay, with the reception held at Worrowing Jervis Bay, the most lovely eco retreat and handbuilt function space. 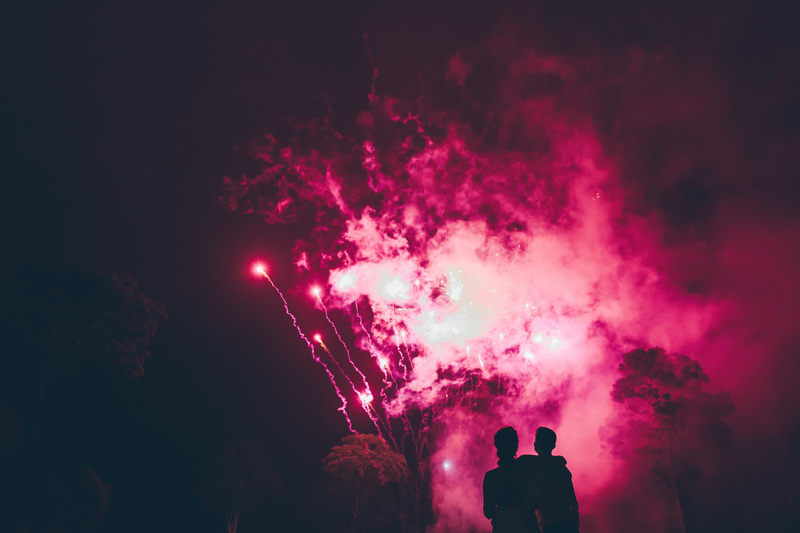 With tunes by Larger Than Lions creating a real party fun vibe later in the evening and some fireworks (complete with fire brigade rocking up!!) 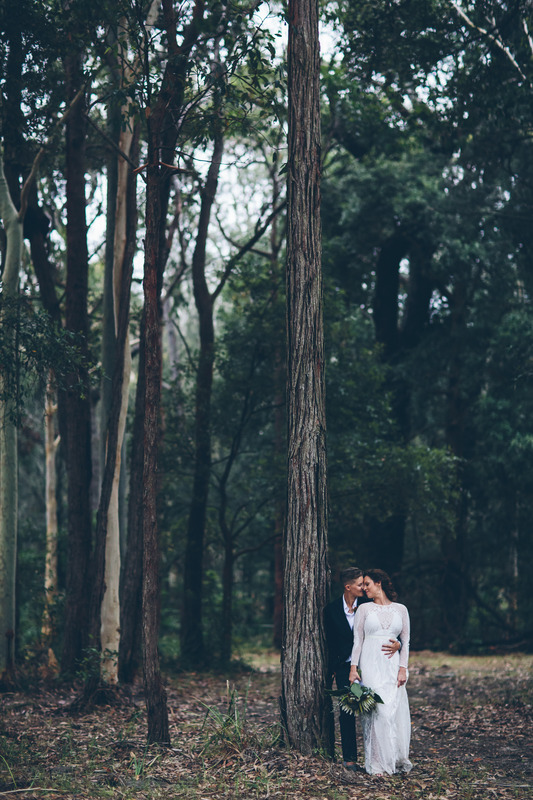 to finish off the evening. 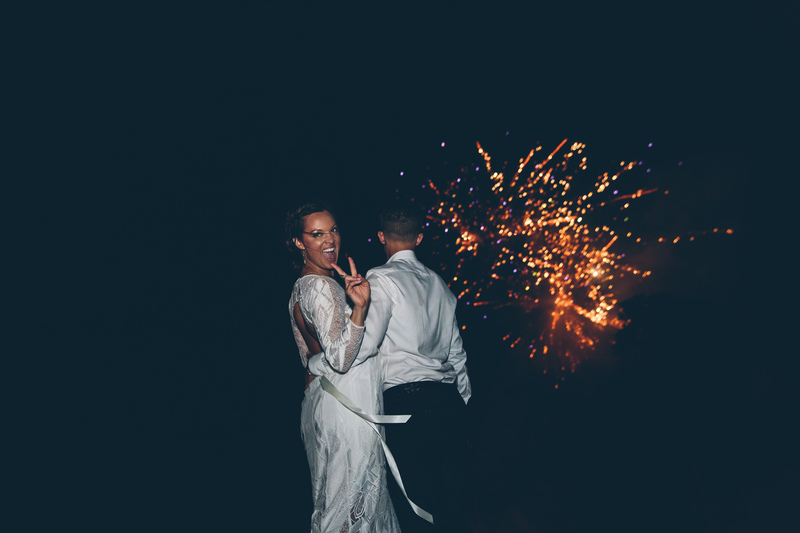 Guests and the beautiful brides all had an absolute ball.